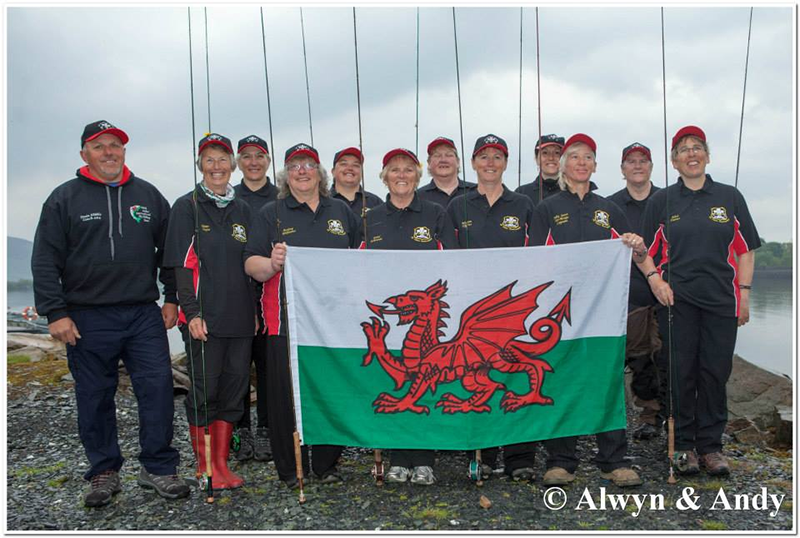 … in aid of the Welsh Ladies fly fishing team! Linda Kilby, Lisa Povey and Renee Carlsson have put together this great opportunity for novice or experiences anglers to book a coaching session with one of the top Welsh fly fishermen – All coaches have a great knowledge base from the basics of fly tying to landing a fish, and everything in between. The event will be held at Cwm Hedd Lakes, where anglers of all abilities are welcome, for a fee of just £15 per hour (adult) and £10 per hour (student/under 16) you’ll have the opportunity to work on your casting skills from roll casting to double hauling, learn or master your favourite fishing methods and generally see how to get started in the world of angling. All proceeds from the event will go to the Welsh Ladies Fly Fishing Team to fund their next International at Grafham Water. Watch fly tying and learn new techniques at the lodge (for free!) or ask how to tie your favourite fly. With many names already confirmed, you have the opportunity to come along and meet fellow anglers – if you haven’t yet booked spaces are going quickly so avoid disappointment and book as soon as you can.